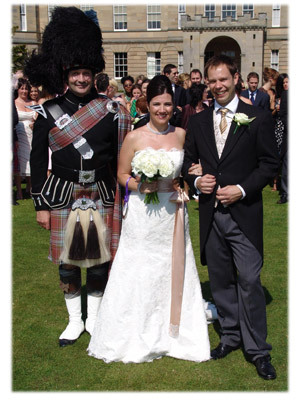 The powerful sound of the Highland bagpipes will help you celebrate your wedding in style. The piper will play as much or as little as you want. 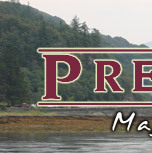 Talk to us for advice on traditional Scottish wedding music. 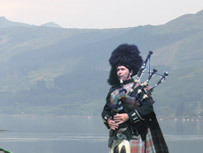 A piper in his full regalia will add to the glamour of the day. He also makes an attractive extra in photos. • As the couple leave the service.